The first rule of web design is know your content. Or at least your content structure. Designing a website without knowing the content is like baking a cake without knowing the ingredients. It could end up flat, tasteless, and with a bit of a soggy bottom. I’ve seen too many sites designed and built before the content has been given a second thought. All these content surprises either mean shoe-horning in copy. Usually at the expense of its impact. Or expensive design amends. 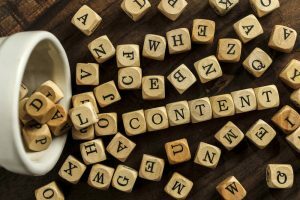 Why is content-first web design so important? A content-first approach lets you focus on your website’s narrative. It allows you to position your key messages where they have the biggest impact. And it means you can select the best supporting elements, be that copy, images, video or audio. The design can then support and enhance your story, rather than being the focus of the site. Or something that detracts from its important message. With a content-first approach, content and design work hand in hand. Together they deliver the whole story, in the most effective way. It’s true that it is important to know your content before starting the design process. But this doesn’t mean the copy has to be 100% completed. What you do need, though, is a content framework in place. This is a blueprint outlining what needs to go on the page. For example, you may need to pull in an external feed. Or to consider how many news stories you need to display. This framework will provide the right guidelines and constraints. It will keep the design within the remit of the content requirements and make sure it stays on track. It also guards against you ending up with a beautiful, but ineffective, website. 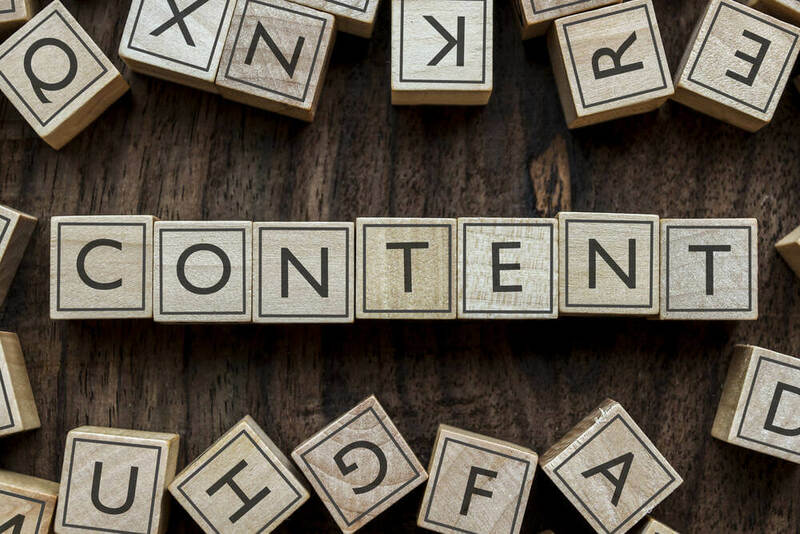 Badly considered content can mean you drop down the search engine results pages. This makes your site difficult to find. And if they do find your site, your customers may not find the answers they need and go elsewhere. But the right content will increase your search engine visibility. In an Ascend2 survey, 72% of marketers said relevant content creation is the most effective SEO tactic. The right content will help you gain trust and give credibility to your brand. It’s important to spend time considering your site content goals. And to do this, you need to understand your business objectives. Customers don’t always go to a website to transact straight away. They go there to find answers to questions. If you can solve their problem, they will be more likely to buy from you. Is your site working as hard as it can for you? So with all this in mind, have a think about whether your site is doing the best job it can. Does it answer your customers’ questions or show how you can solve their problems? Does it persuade them that they need to choose you over and above your competitors? Is it a site designed with content in mind, rather than style over substance? If the answer to these questions is no, then it could mean it’s time for a new one. But remember …. content-first!